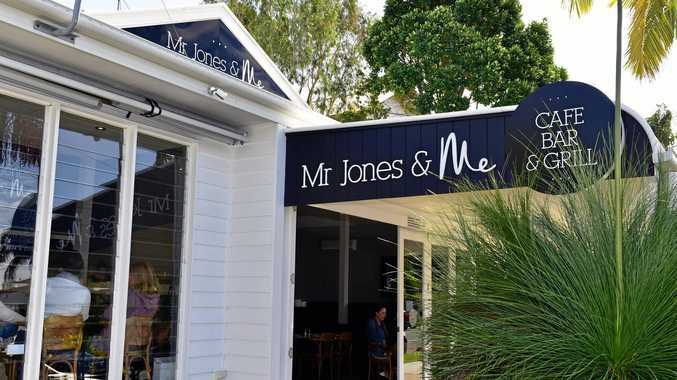 IT IS business as usual at Mr Jones and Me in Noosaville, even though the quaint timber building that houses the popular restaurant has recently sold. Restaurant owner Ferne Lammens said she had received many calls from confused customers, with many believing the restaurant had sold. "The contract on the building goes unconditional Friday (but) we have a long term lease and we aren't going anywhere,” Mrs Lammens said. The restaurant has a three year lease with a further three year option, which means their tenancy is secure. Diners can enjoy new dishes on the menu, along with old favourites. 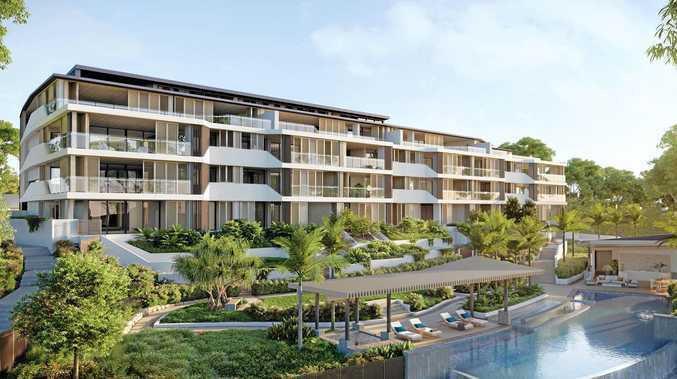 Mr Jones and Me is at 301 Weyba Road, Noosaville. Phone 5474 1394.